We are using Think Like a Computer Scientist that covers our curriculum incredibly well. 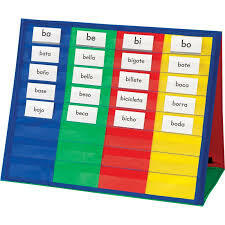 The language is a little complex at times, but it will give you a head start at university. Although only simple SQL is required for the exam this set of challenges will show you how SQL can be integrated into Python. 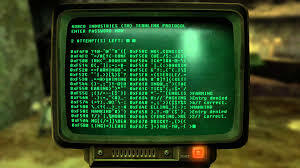 In the game Fallout 4 you are expected to crack codes. It is similar to hangman. The game includes a word list and tells you a likeness compared to the actual word. Fantastic site for how to handle 2D lists (arrays). Given two numbers nn and mm. Create a two-dimensional array of size (n×m)(n×m) and populate it with the characters "." and "*" in a checkerboard pattern. The top left corner should have the character "." . There's a large number of other challenges to help reinforce your learning. If you are new to Computer Science then be sure to take on iGCSE challenges to help you get started.